Get behind the world's biggest one-on-one breaking competition with the Red Bull BC One Collection, brand new to Red Bull Shop this season. 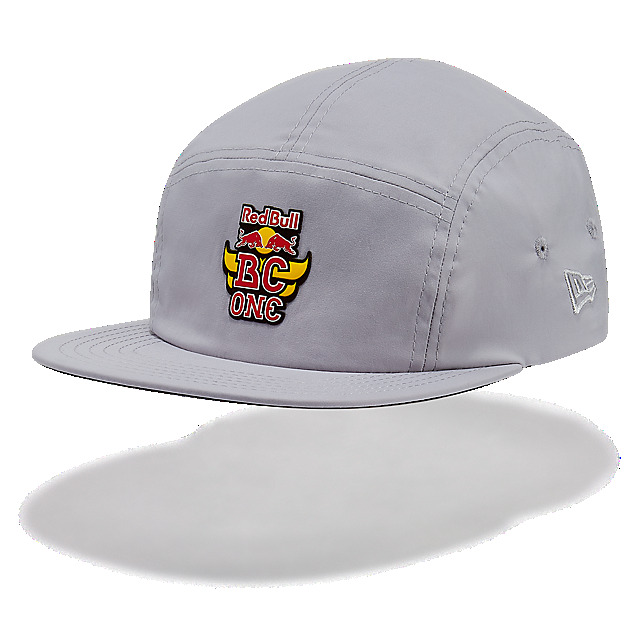 Sport a fresh look with the Red Bull BC One Camper Cap by New Era. This retro-style cap is perfect for the outdoors and features a Red Bull BC One logo on a light grey, five-panel crown with a comfortable flat visor. 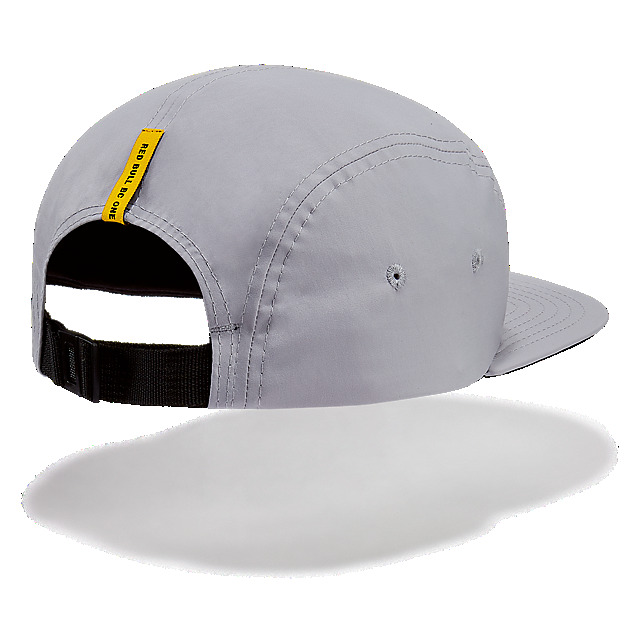 Meanwhile, an adjustable strapback keeps it sitting just right.